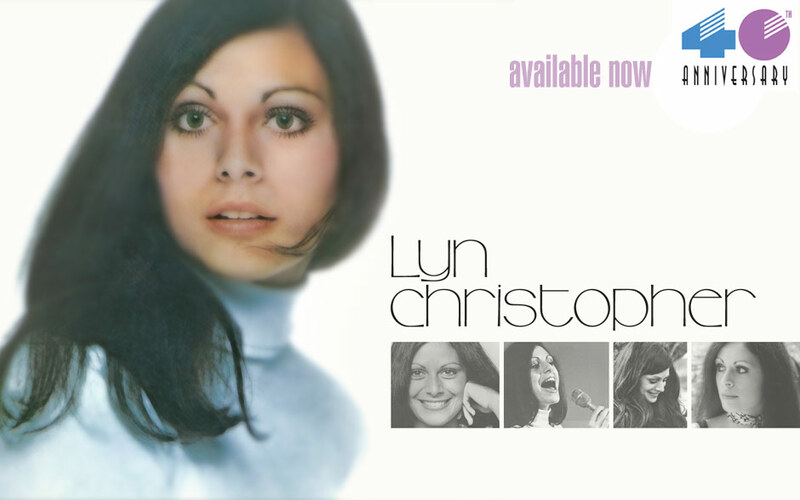 As some of you may already know, the Lyn Christopher album saw the appearance of Gene and Paul on their first major release in 1973 before their own KISS album debut. 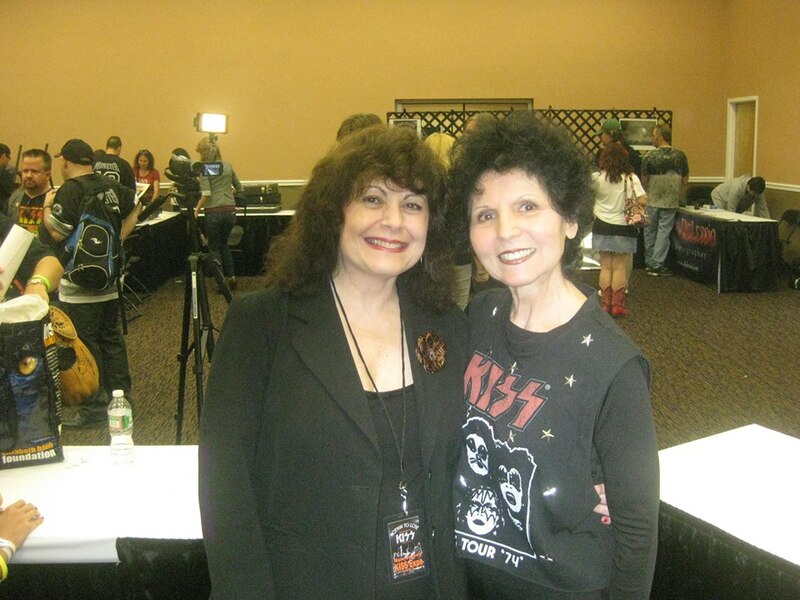 Peter Criss was also in the recording session for Lyn Christopher lending hand claps. 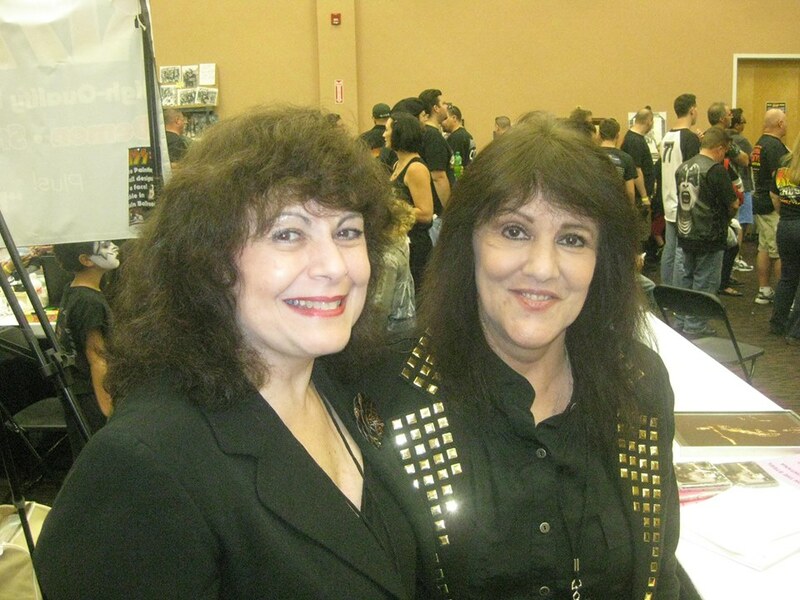 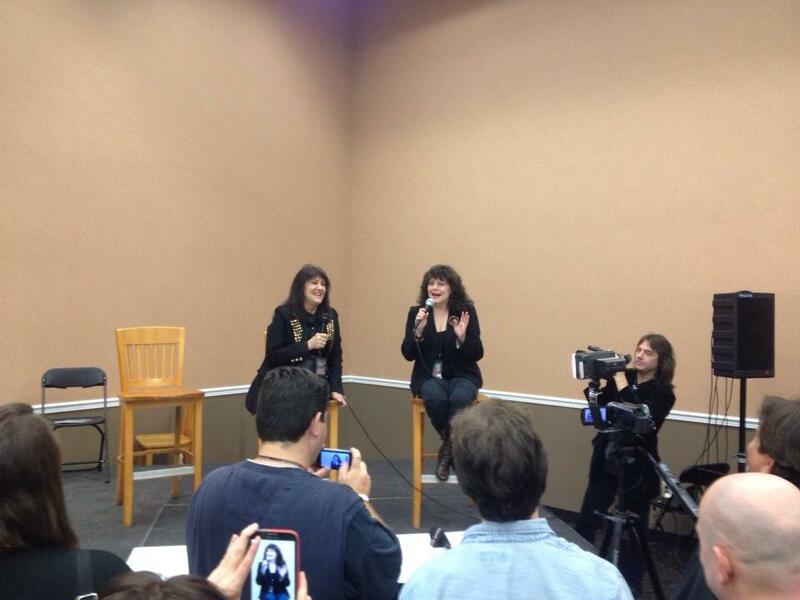 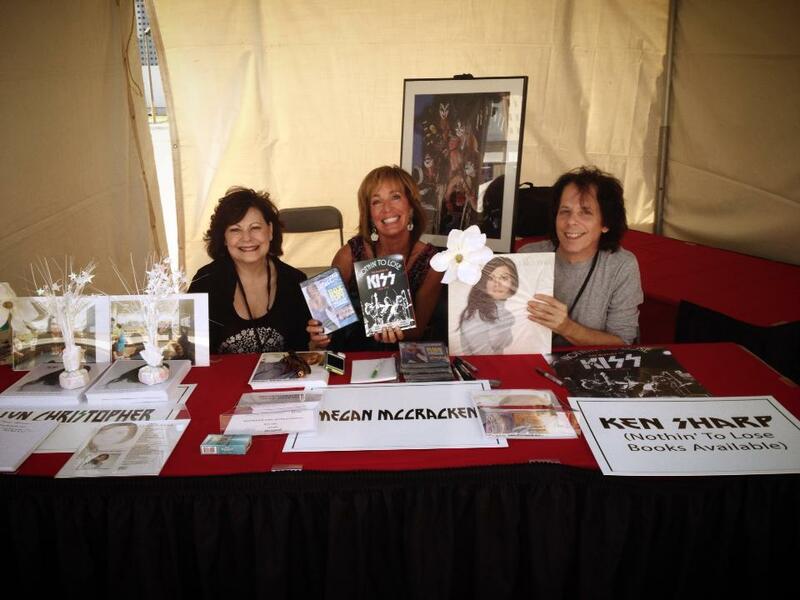 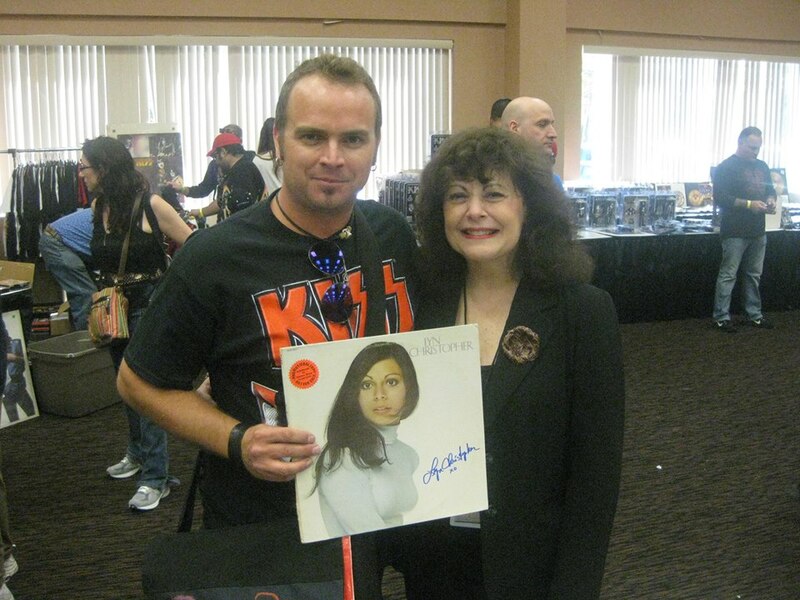 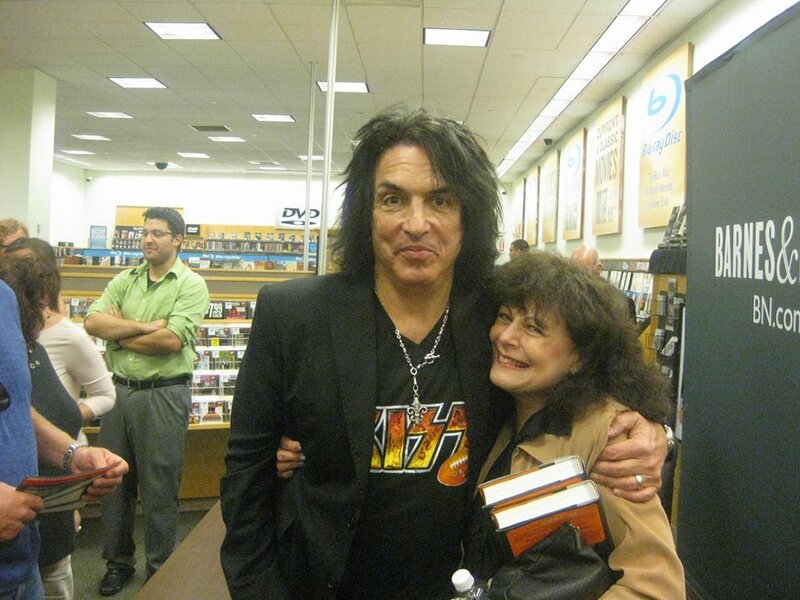 In September of 2013, Lyn stepped back into the public eye and made a number of KISS related appearances.